Did you know that Mysore is one of the first cities of Asia to undertake planned city development? Here 20 not so known facts about Mysore. Read on to know interesting facts about Mysore. 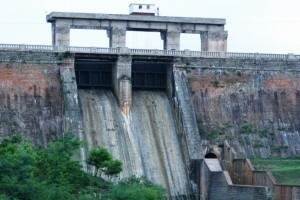 Nugu Dam is located in Beerwal village under Heggadadevana Kote or H.D. 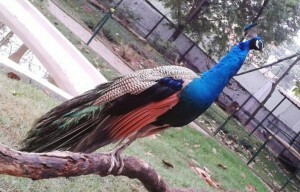 Kote taluk of Mysore district in Karnataka. Find out more about this dam in Karnataka constructed across the river Nugu. 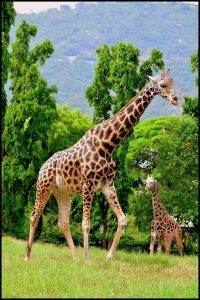 Karanji Lake Nature Park in Mysore is a bird watchers paradise. The park has boating point, butterfly park and a variety of birds. Read on to know more about the park.